Schoffel Countrywear is known for many things: quality, performance, technical fabrics and long-lasting durability and design. This year is no different in terms of their core values but what we have seen is their move into producing a few new pieces for the more fashion conscious wearer who still wants a top quality product. Starting with the ladies we have the Pickwell and the Whitwell jackets. More than your average quilt, the Pickwell (pictured above) has a DWR finish (Durable Water Repellent) to protect your from those sudden showers as well as a packaway hood in the collar. Whether it’s worn with or without the belt it offers a smart look to any outfit – as well as keeping you warm! 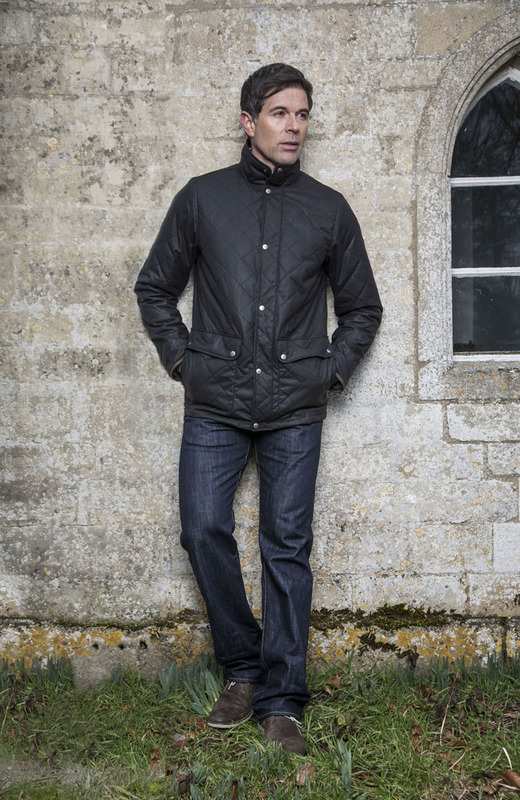 The Whitwell (above) is a wax quilted jacket again with a DWR finish. Made from a luxurious British Millerain cotton the dark brown colour of this jacket is really versatile. The belt on this jacket is also removable, and the front pockets are fleece lined for added comfort. As this is a waxed cotton product it is sponge clean only with cold water as any detergent will remove the wax. Moving onto the mens range there are two jackets in particular which standout – the new Egleton jacket and the continuing Hambleton jacket. The Egleton (pictured above) is similar to the ladies Whitwell as it is a waxed quilt jacket for men made from British Millerain cotton in a dark brown colour. This is a smart looking addition to the mens range of Schoffel jackets and the first quilted wax jacket they have done for men. 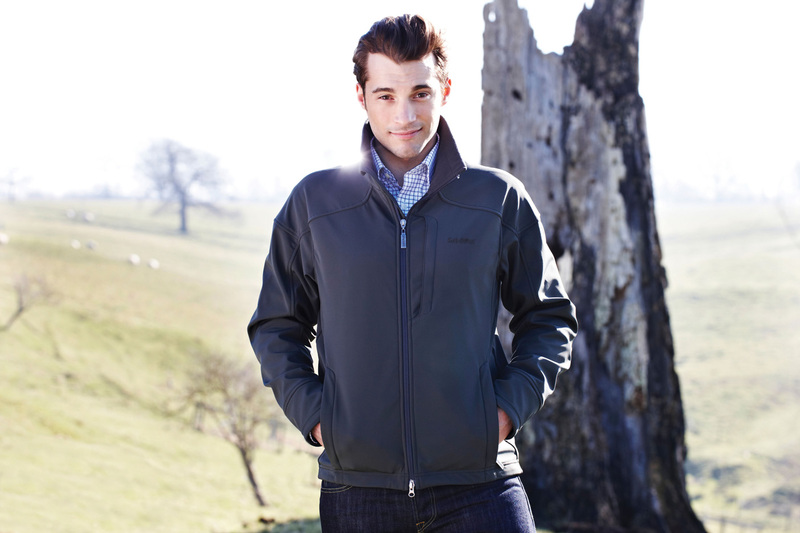 The Hambleton (above) is different again from any other Schoffel jacket for men; made from soft shell it provides one of the more modern looks for men in the Schoffel range. But it has more to it than this – with a Venturi® membrane it is highly water repellent, windproof and breathable, the hem has a drawcord for when you need to keep the cold out, along with storm cuffs. While you may think that Schoffel Countrywear is strictly for the countryside and shooting community, the new products they are making are aimed at being accessible and relevant to people in towns and cities as well as in the countryside. What they produce is top quality, guaranteed to last. Country Clothing, Egleton, Hambleton, Pickwell, Sch?ffel, Sch?ffel countrywear, Schoffel jacket, Schoffel ladies, Schoffel mens, Schoffel quilt, Schoffel quilt jacket, Schoffel wax, Schoffel wax jacket, Whitwell. Bookmark.